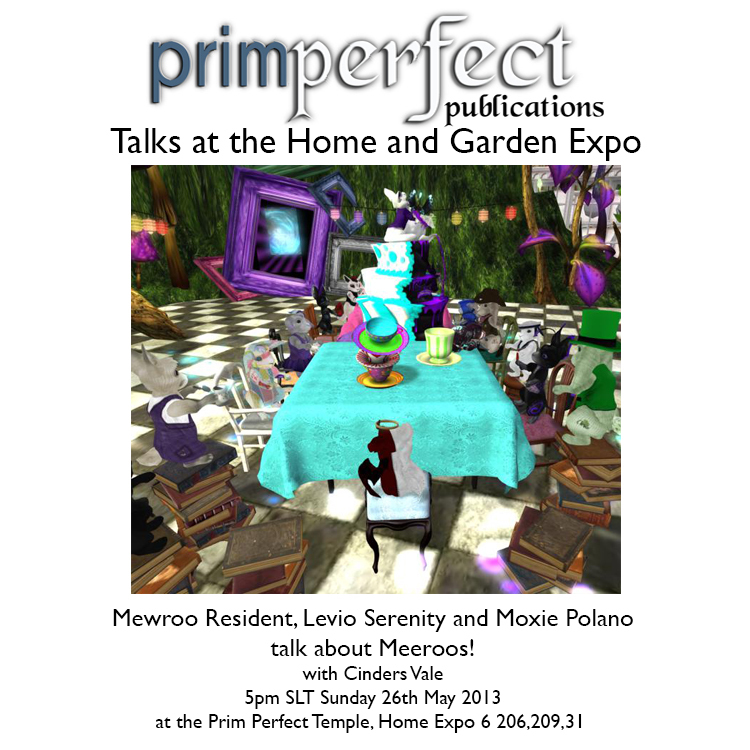 Prim Perfect Talks at the Home and Garden Expo: Cozy Homes and Meeroos! 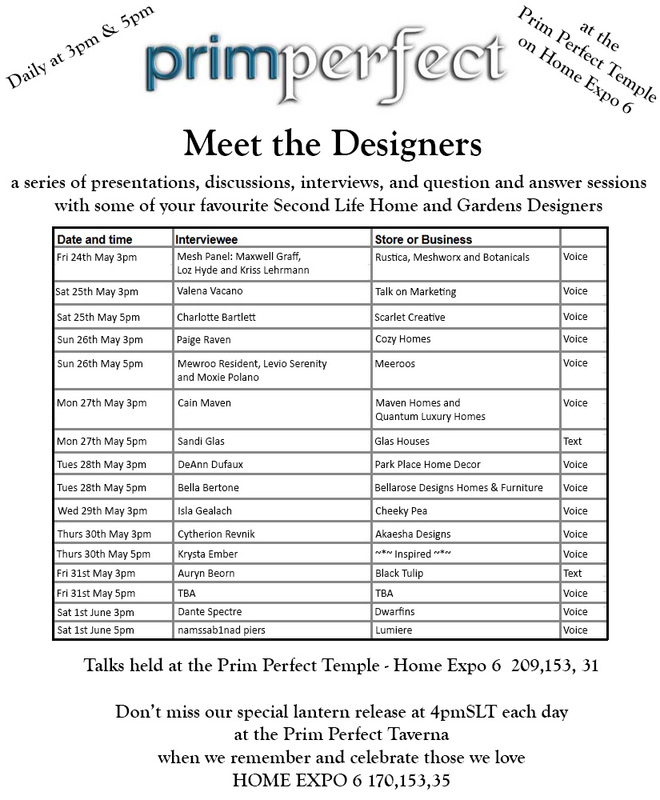 Today, Sunday 26th May, we have two great people for the talks – Paige Raven of Cozy Homes at 3pm and, at 5pm, Mewroo Resident, Levio Serenity and Moxie Polan of the Meeroos! 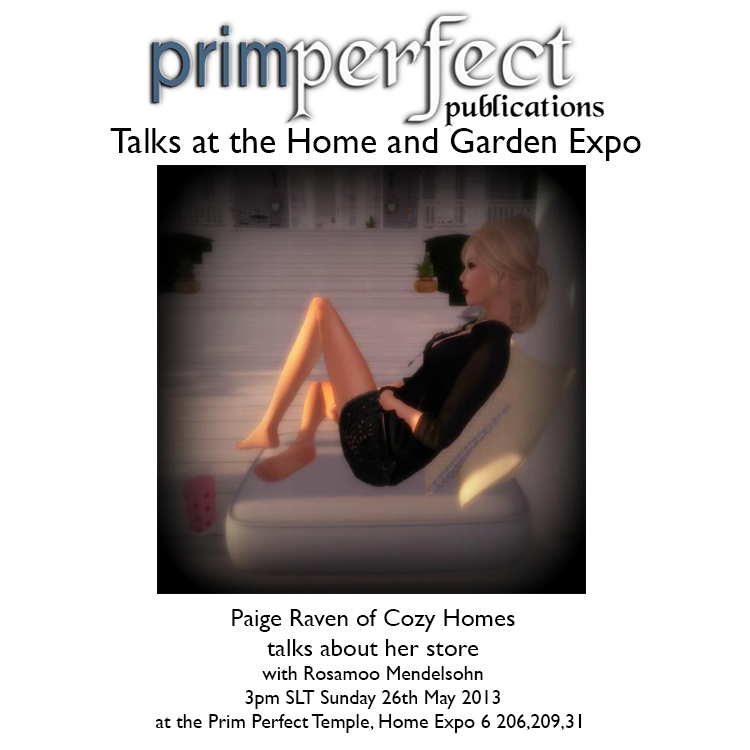 At 3pm today, Paige will be talking about her store, Cozy Homes. 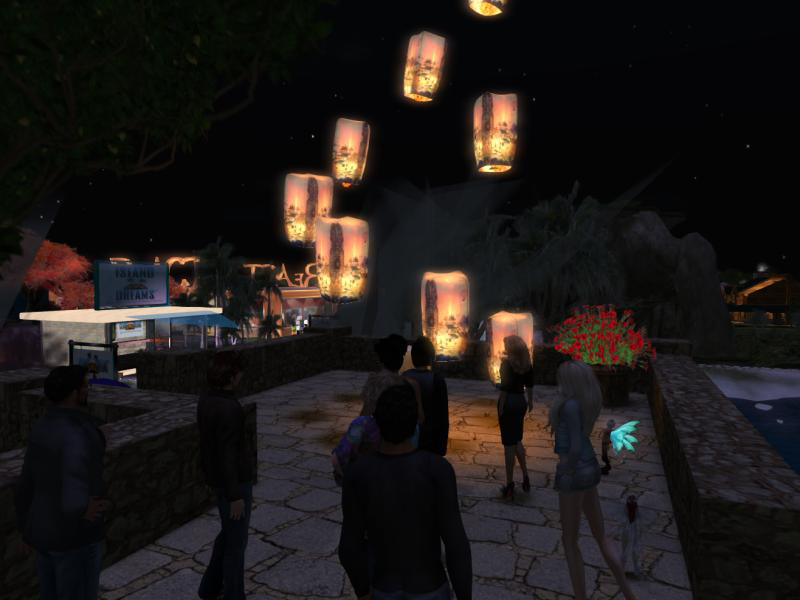 Many of her creations are designed for the family roleplay market (where Second Lifers form family units that consist of parents and children … and sometimes extended family as well), which is an area that has a special need for verisimilitude. We’llbe talking about that – and hearing all about her store too! Then at 5pm, Mewroo Resident, Levio Serenity and Moxie Polanv will be talking about those phenomenally popular critturs the Meeroos. They’ll be talking about upcoming goodies – and doing a question and answer session too! Previous Post: A special treat for jigsaw fans with the Quest for the Golden Prim!